Just predict the closing price of a trading asset discussed in FreshForex webinar and publish it on the webinar’s online chat. 2. Predict the closing price of a trading asset discussed in webinar. You may see the webinar schedule here. 3. Share your prediction to the webinar’s online chat before webinar’s over. The contest takes place from March 26th to April 26th, 2019. 4. 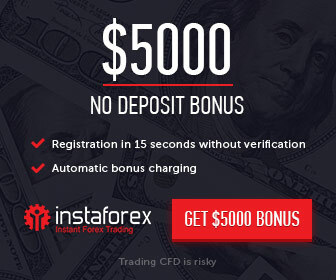 The offer is available to any FreshForex Client who opened real trading account and confirmed personal data;. 5. Predictions are taken daily, from webinar’s start to finish. You can check the webinar’s schedule on the website.